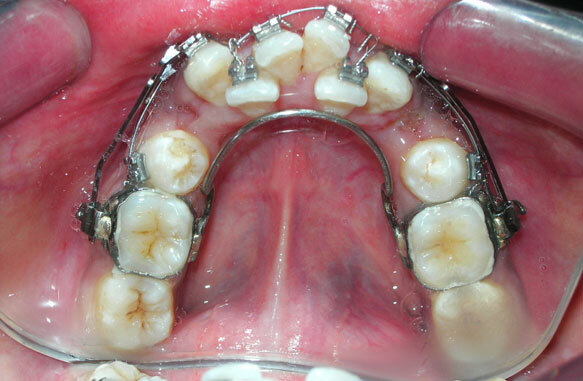 Orthodontics, Treatment of malaligned teeth and jaws, Irregular teeth. 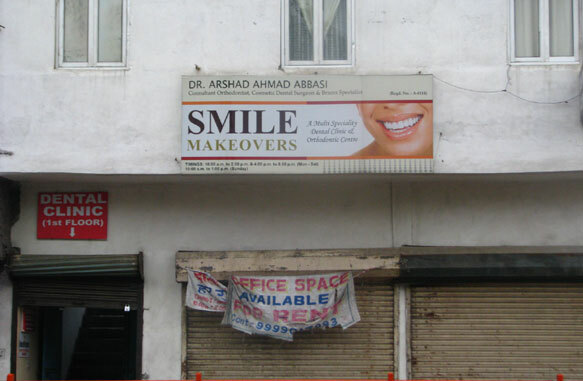 Confirm to Dr. Arshad Ahmad Abbasi that you found their Phone Number(s) from Doctors In Citi. FC-2,Shiva Market, West Laxmi Market, Near Khureji Petrol Pump, East Delhi - 51. LANDMARK - Left side At crossing of khureji khas Via Laxmi Nagar & Right side via from karkardooma On New Road. 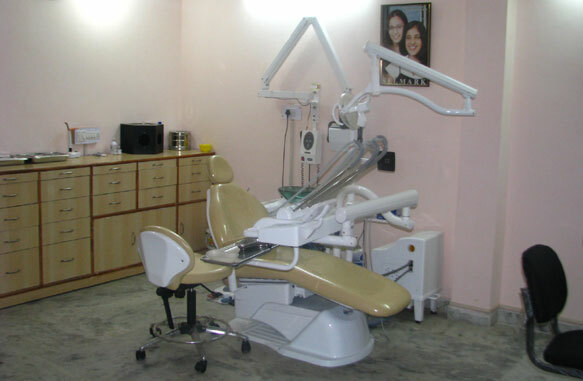 A MULTI SPECIALITY DENTAL CLINIC & ORTHODONTIC CENTRE. 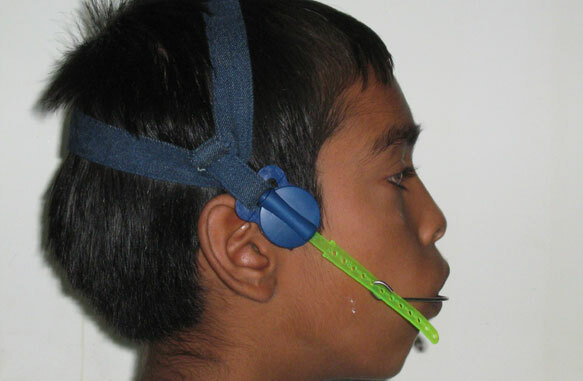 HE ALSO VISITS OTHERS CLINICS & HOSPITALS ON CALL FOR ORTHODONTIC TREATMENT EXCLUSIVELY IN DELHI/ NCR REGION & OTHER PARTS OF INDIA. 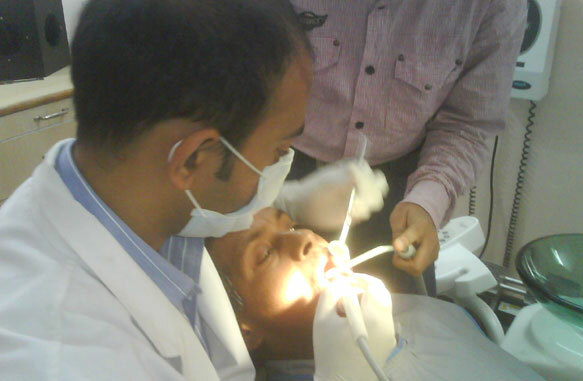 NOTE:- FREE DENTAL CHECKUP AND CONSULTATION ON THURSDAY & SUNDAY. 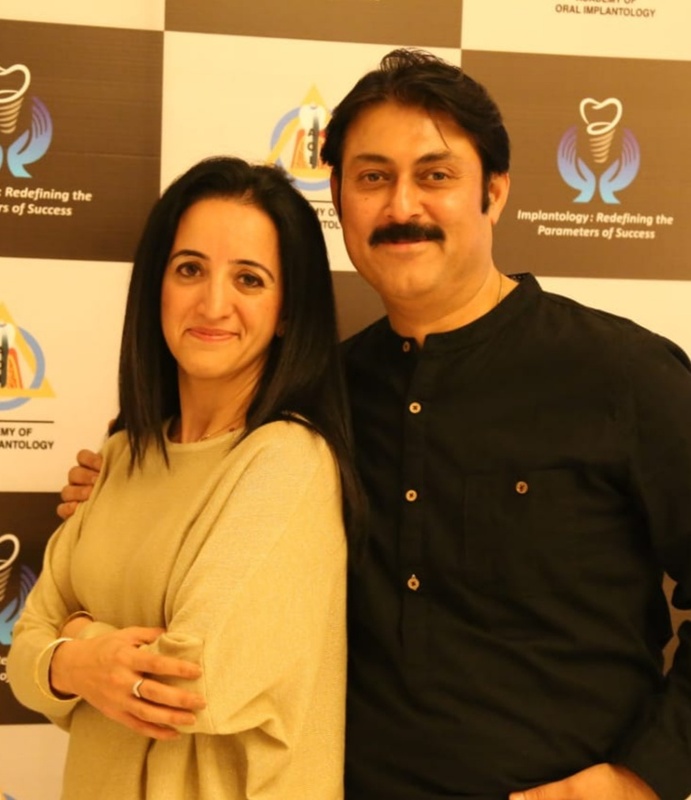 Dr. Arshad Ahmad Abbasi has passed B.D.S in the year 2006 from Rama Dental College, Hospital and Research Centre, Kanpur.(Aff. to Bheem Rao Ambedkar University, Agra). 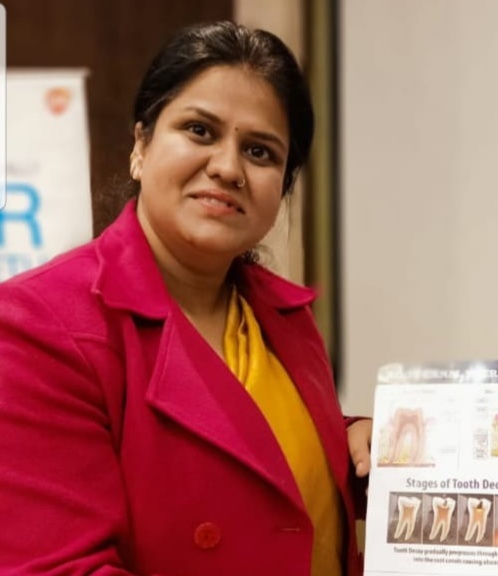 He passed his Master of Dental Surgery (MDS) in Orthodontics and Dentofacial Orthopedics in the year 2009 from Rama Dental College, Hospital and Research Centre, Kanpur. 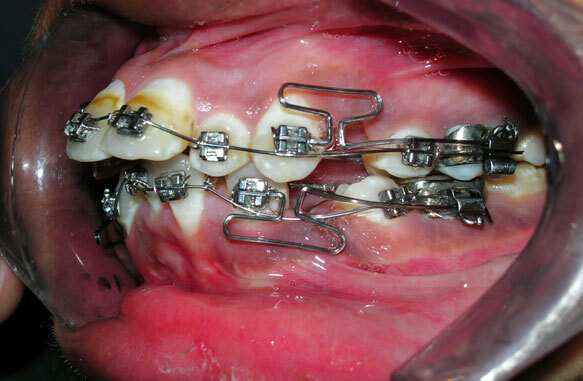 1) Use of different torquing auxillaries by Dr V P Jayade, Pune, Nov 2007. 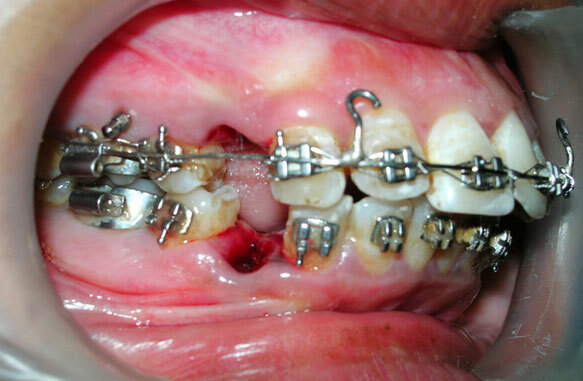 2) New Horizons in Orthodontics and Dental Orthopedics by Dr. William Clark, Nagpur, Jan 2008. 3) The Six Thinking Hats Course by Prof. Ravindra Nanda, AIIMS, New Delhi, Sep 2008. 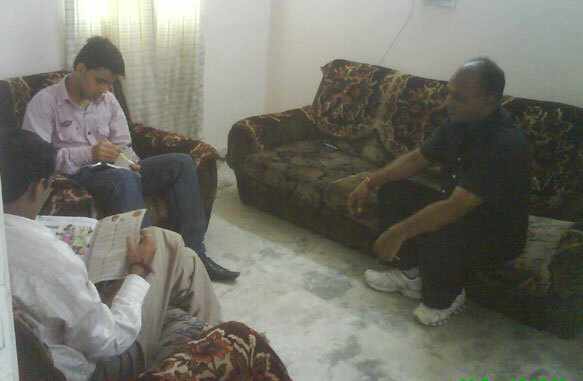 4) CDE Programme attended in Subharti Dental College, Meerut, Oct 2008. 1)The Human Genome Project (paper). 31st UP State Dental Conference, Varanasi. 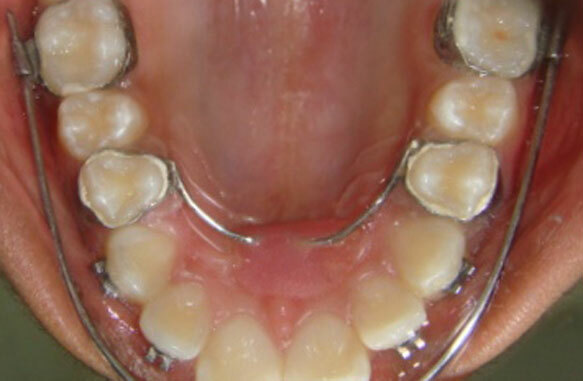 3) Dental Implants, Current Concepts of Orhtodontic Anchorage. 12th IOS PG Convention.